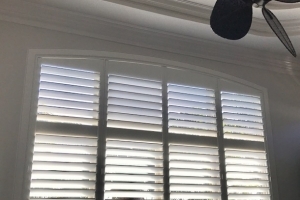 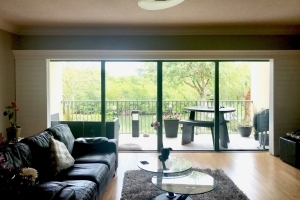 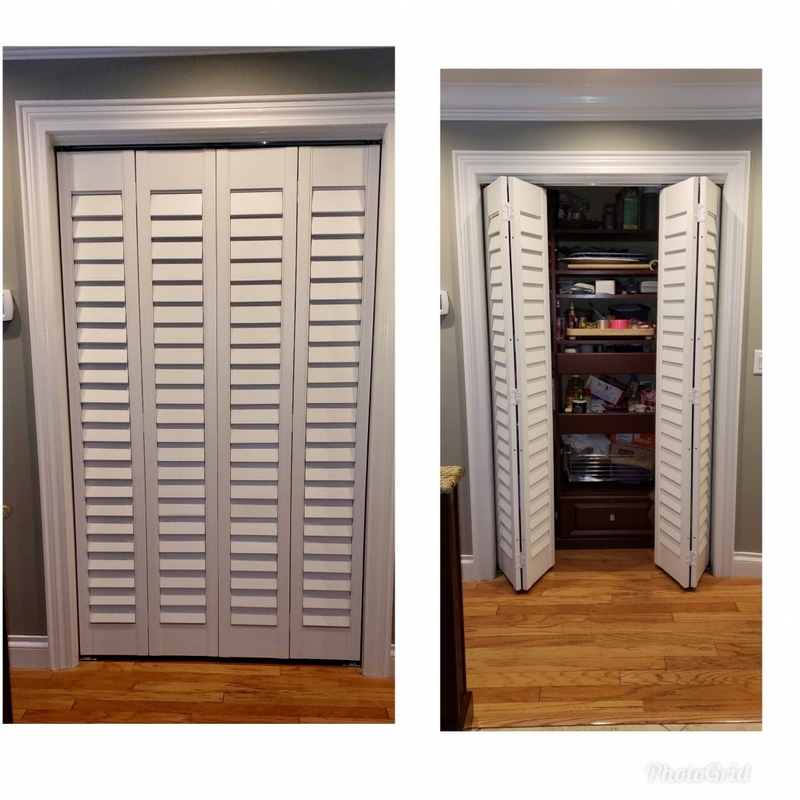 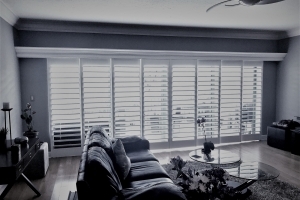 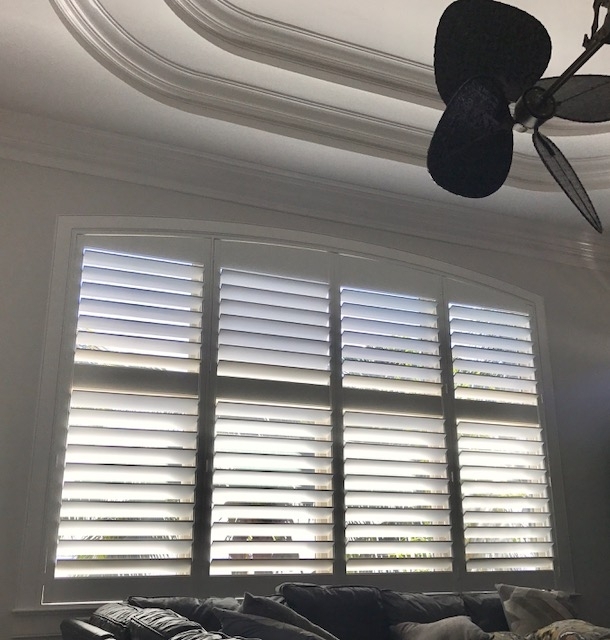 If your windows and doors are calling out for a change of window treatments, then take a look at why people are choosing interior shutters over draperies, verticals or shades. 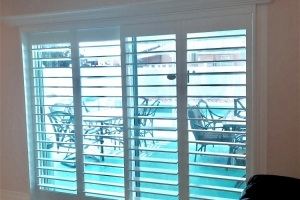 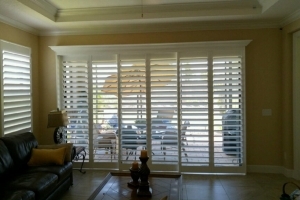 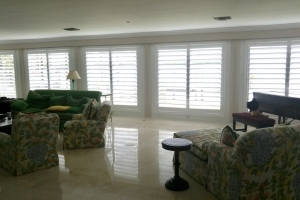 Our local made wood shutters with the unique hidden control rod design provides the ultimate light & heat control, noise reduction, along with privacy. 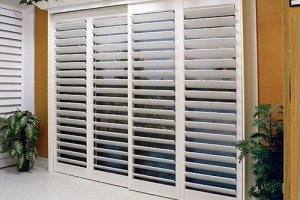 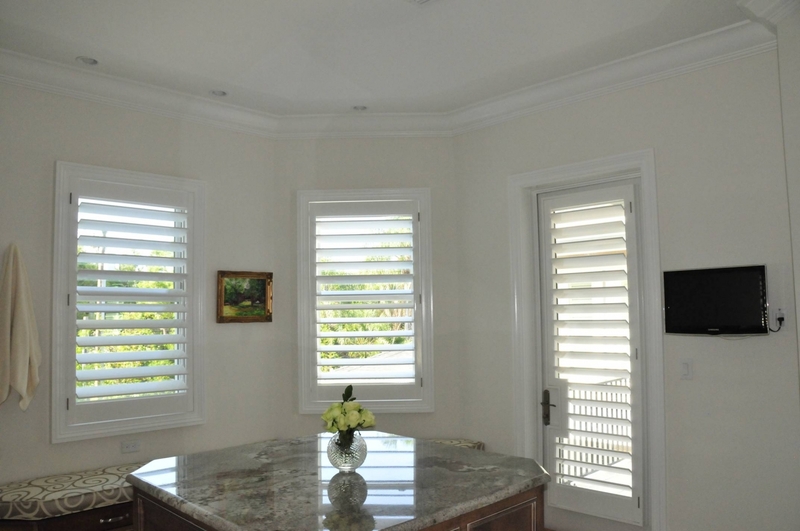 Our shutters will last longer, are very durable, they create style and they are energy efficient. 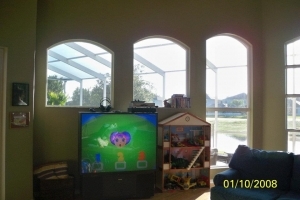 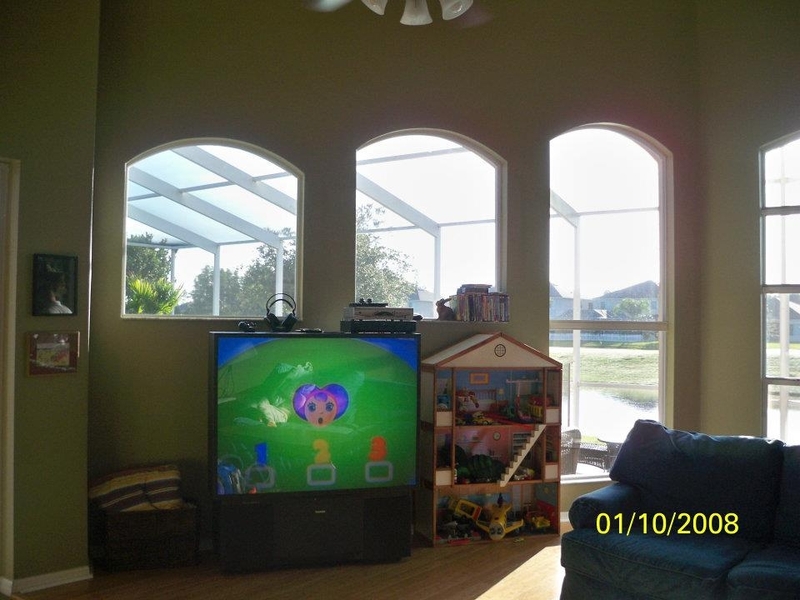 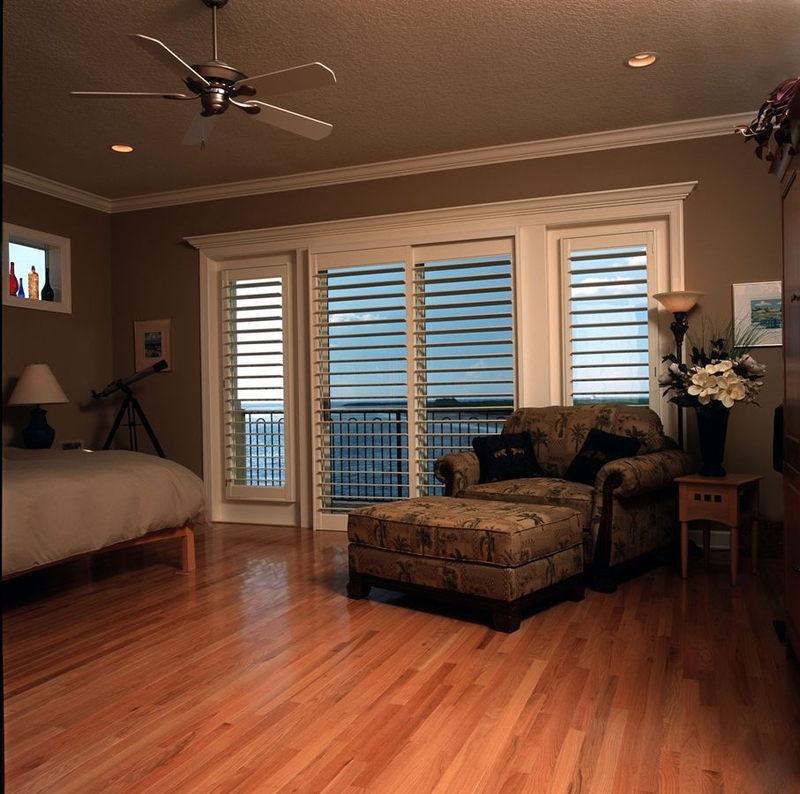 They are easier to clean and add more Value $ to your home than any other window treatment that you can buy. 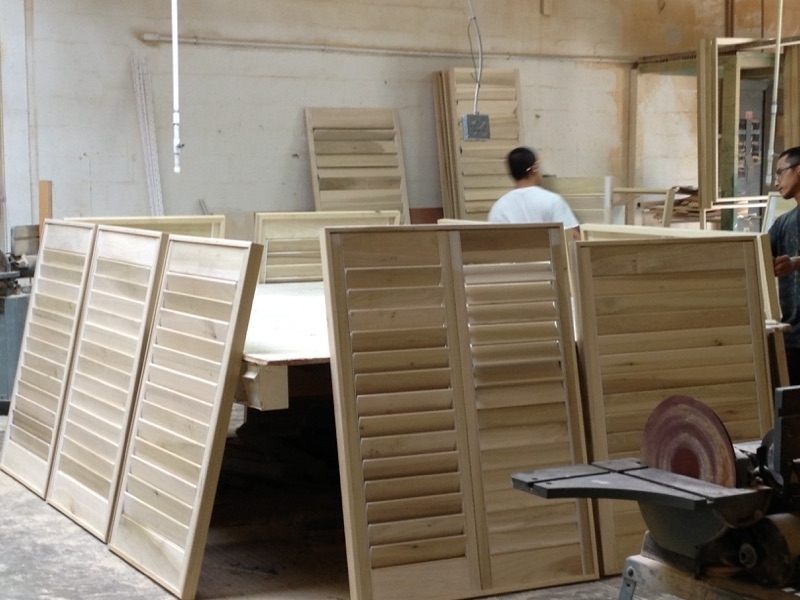 Take a look at what makes our shutters the best-selling plantation shutters in the area. 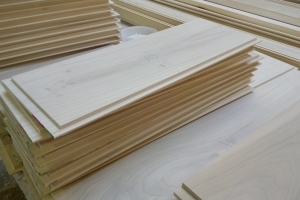 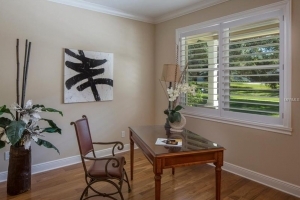 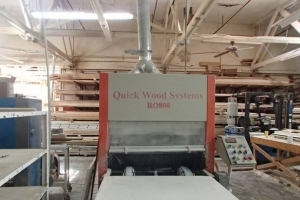 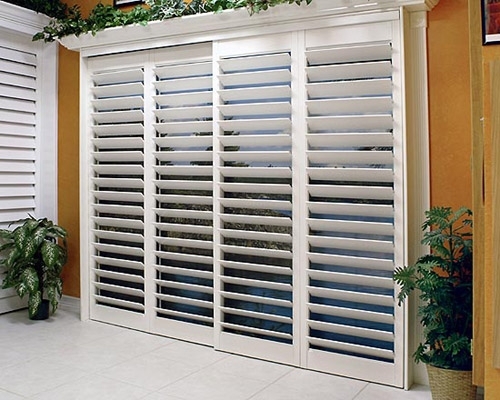 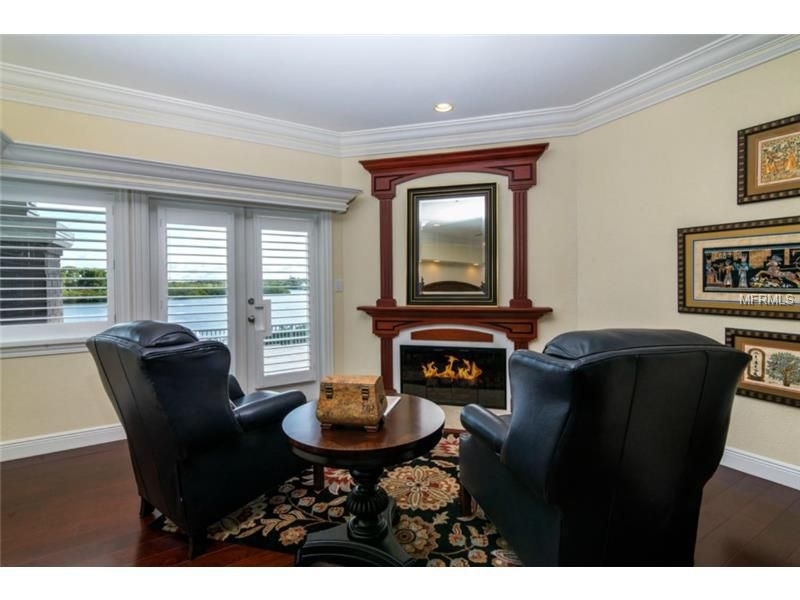 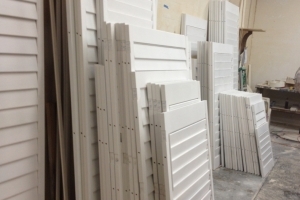 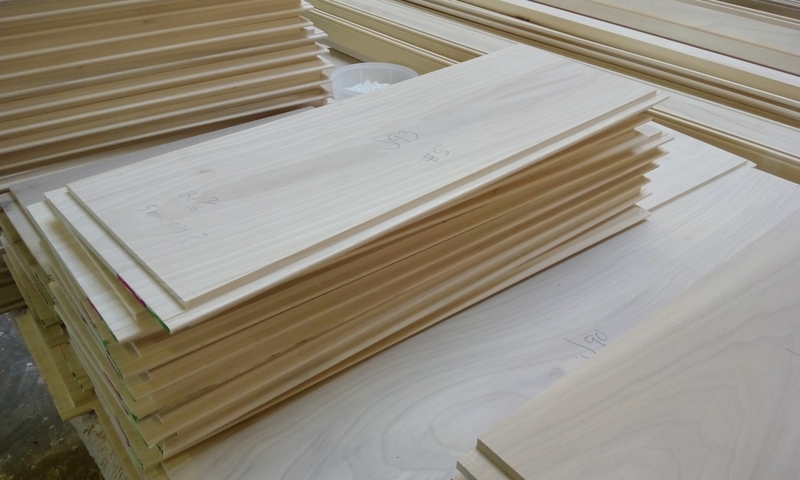 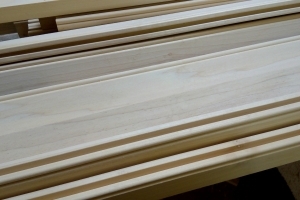 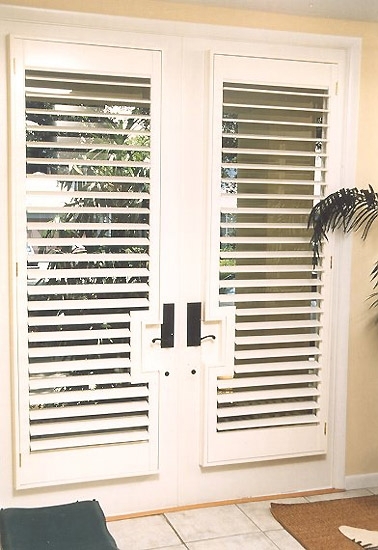 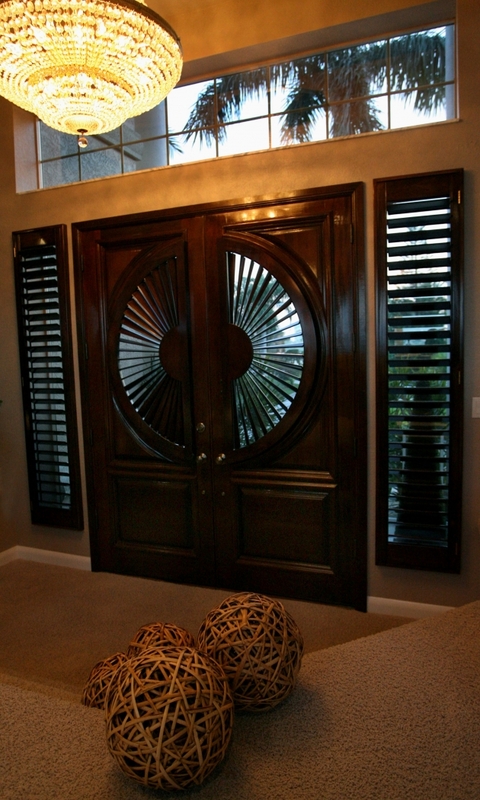 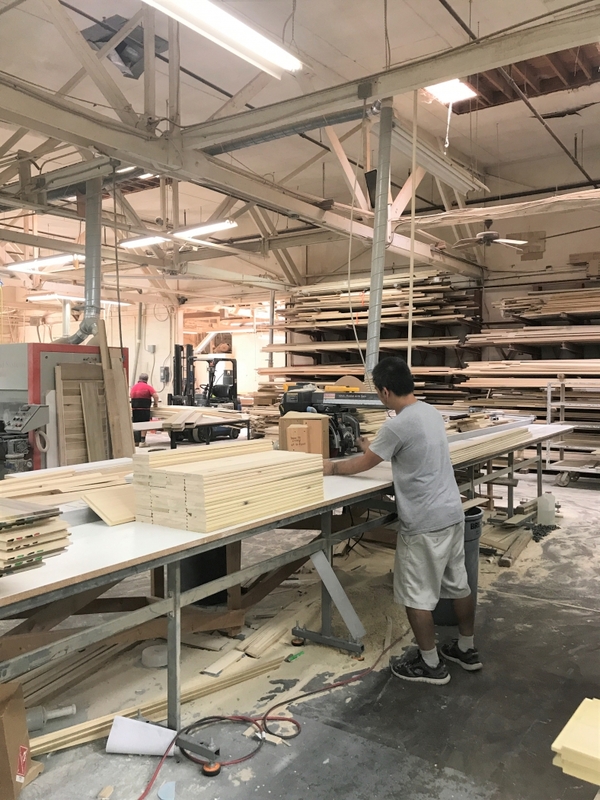 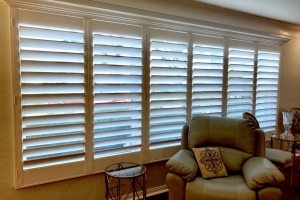 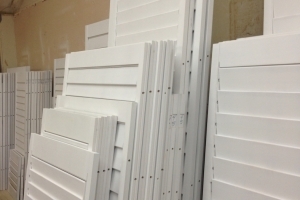 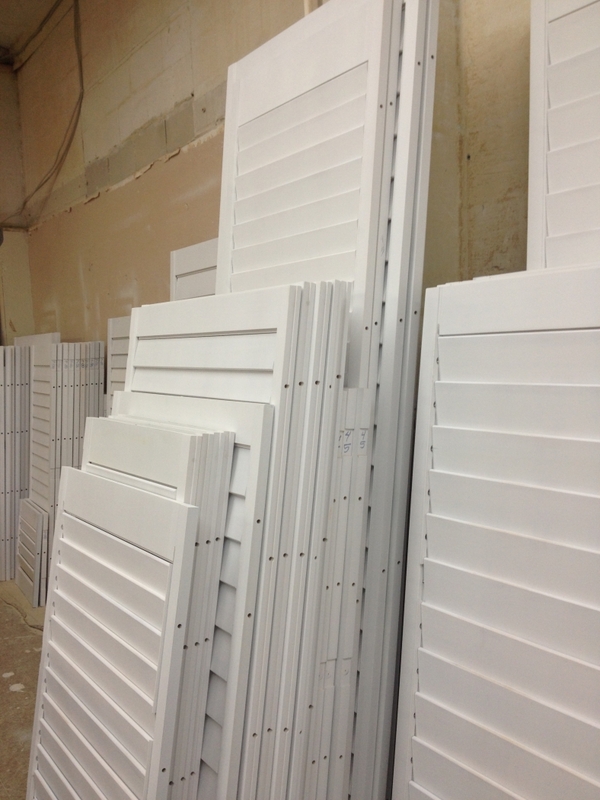 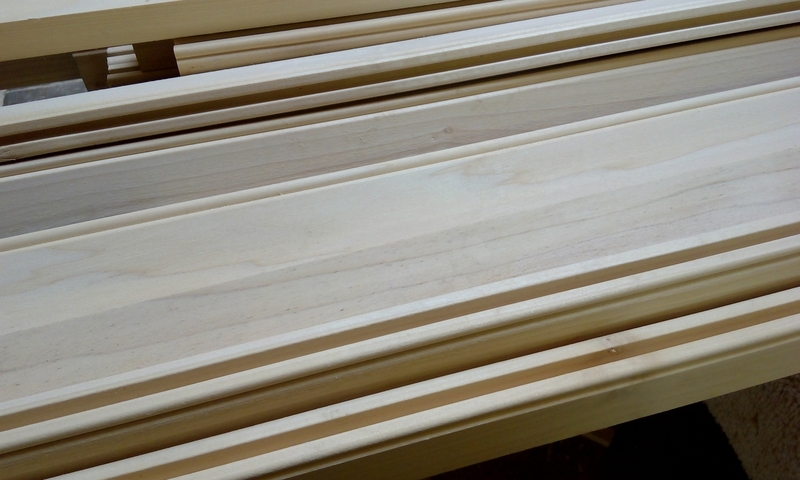 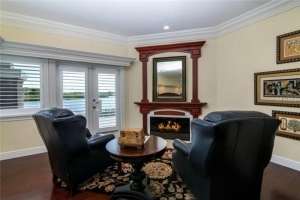 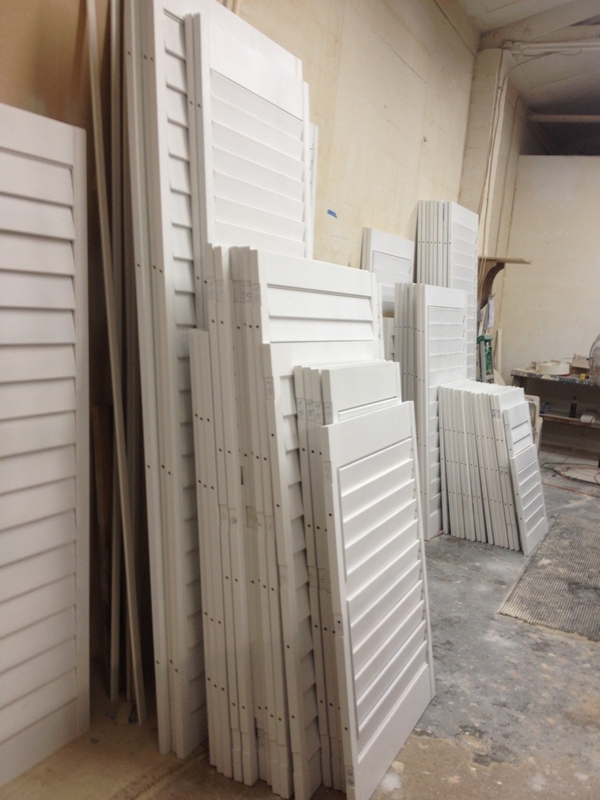 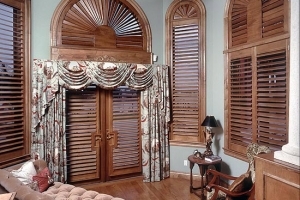 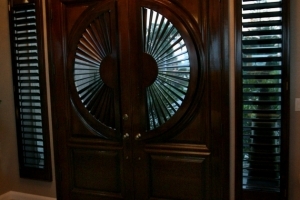 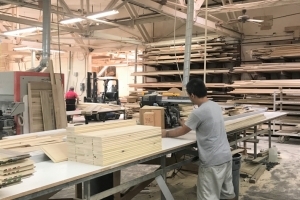 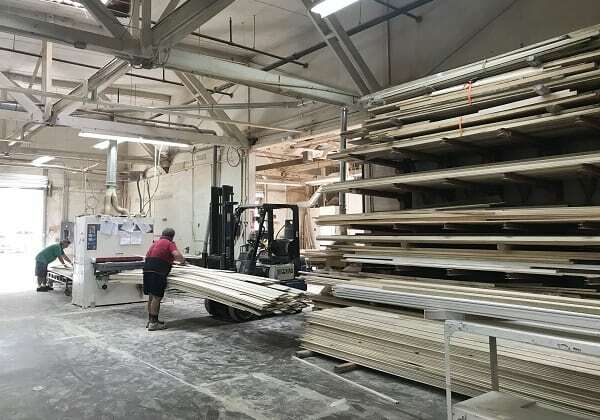 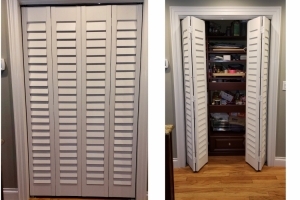 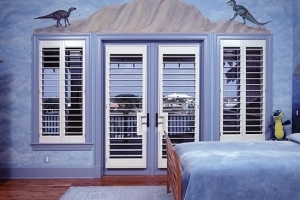 Browse the gallery of our locally manufactured window shutters, custom moldings, and more. 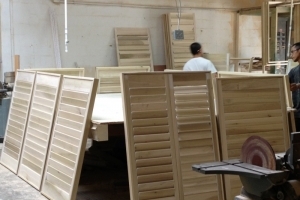 Take a look at the gallery of our factory in St. Petersburg, where our industry-leading craftsmanship takes place. 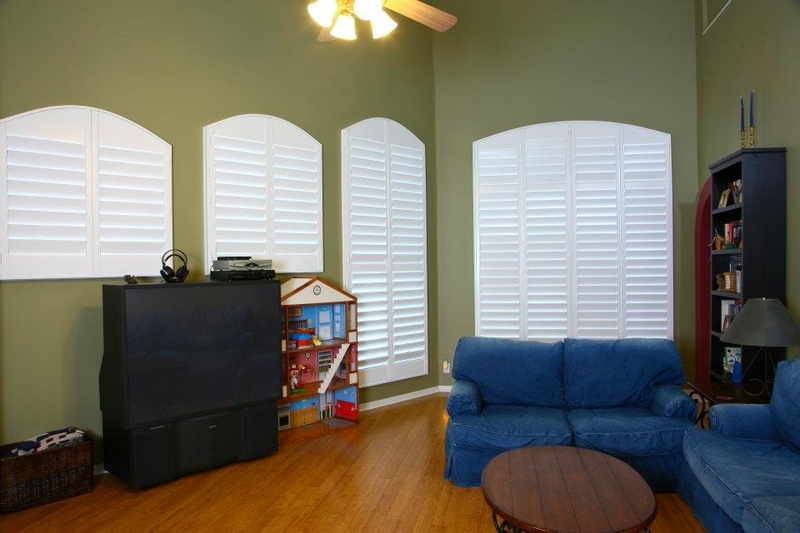 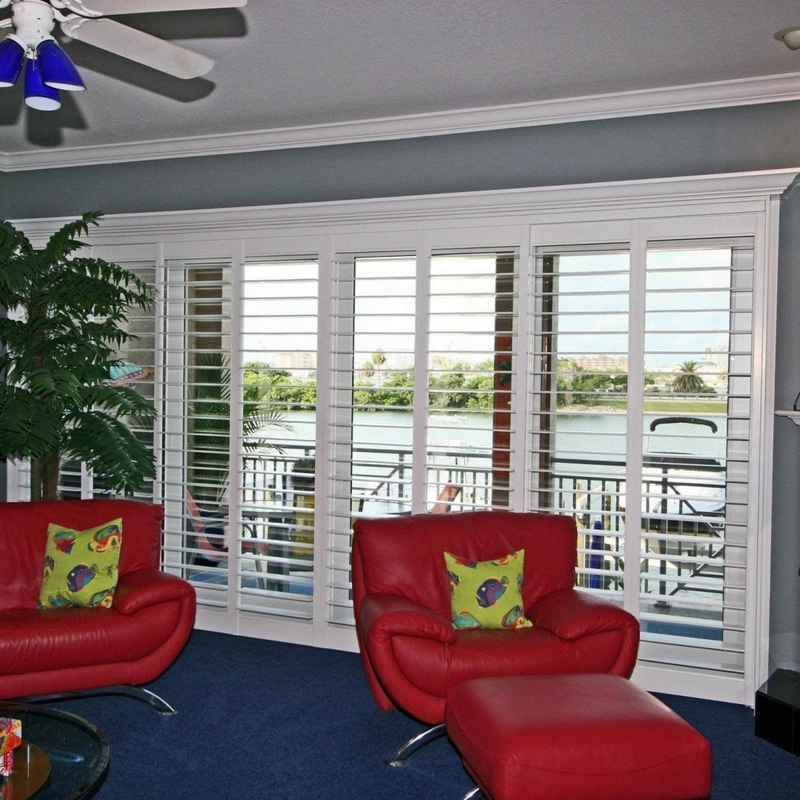 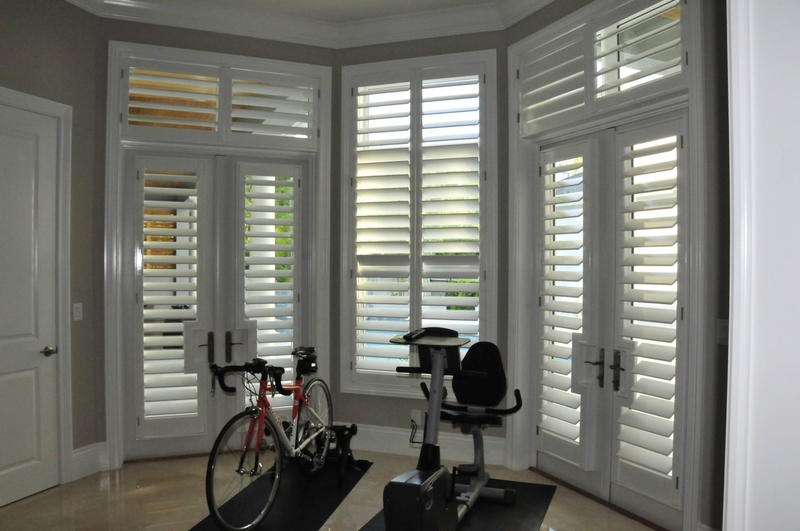 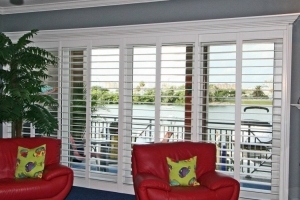 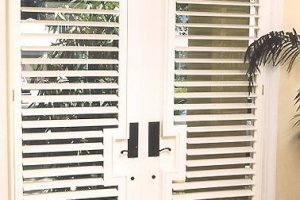 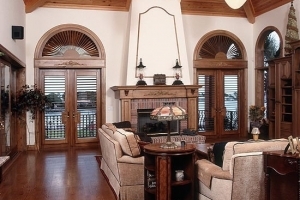 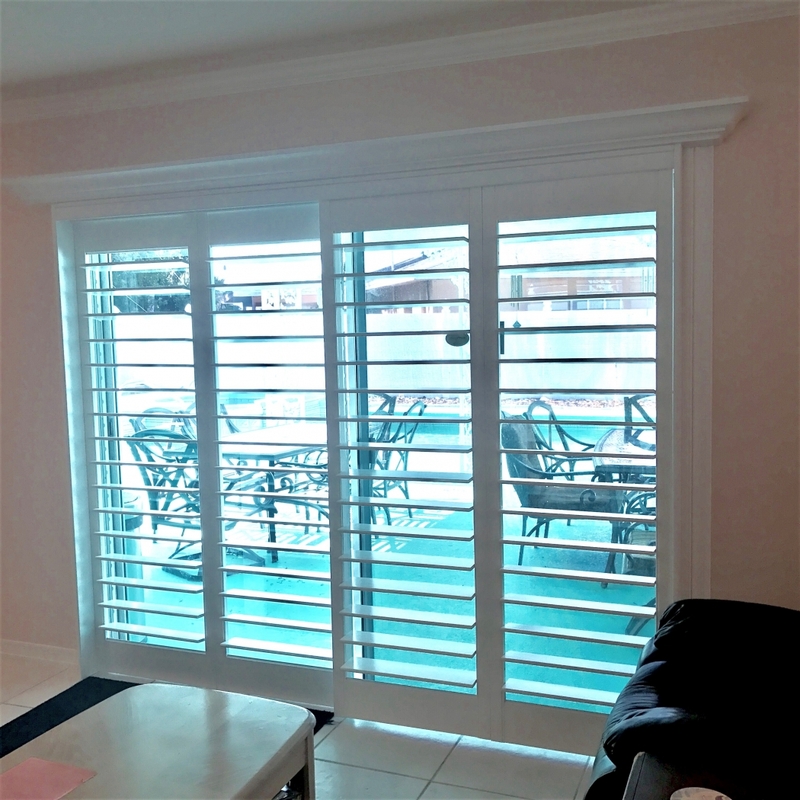 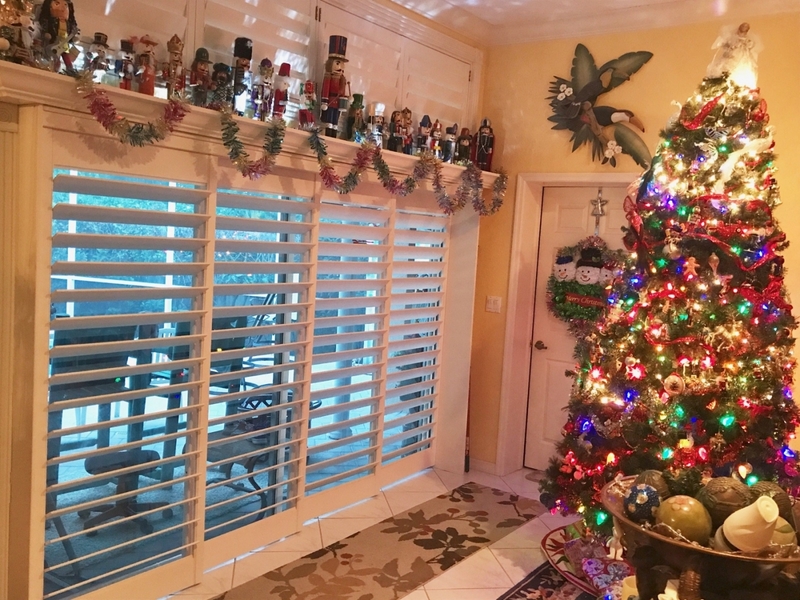 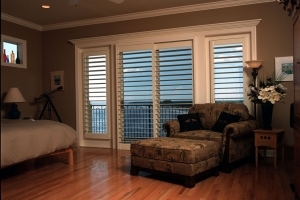 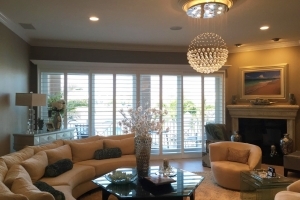 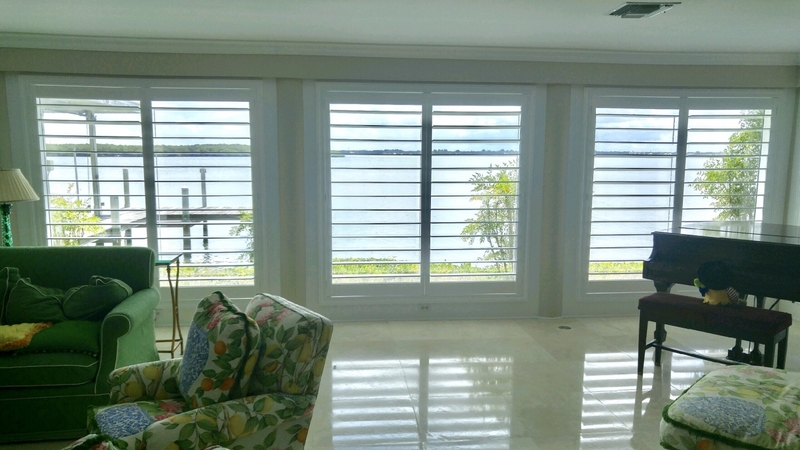 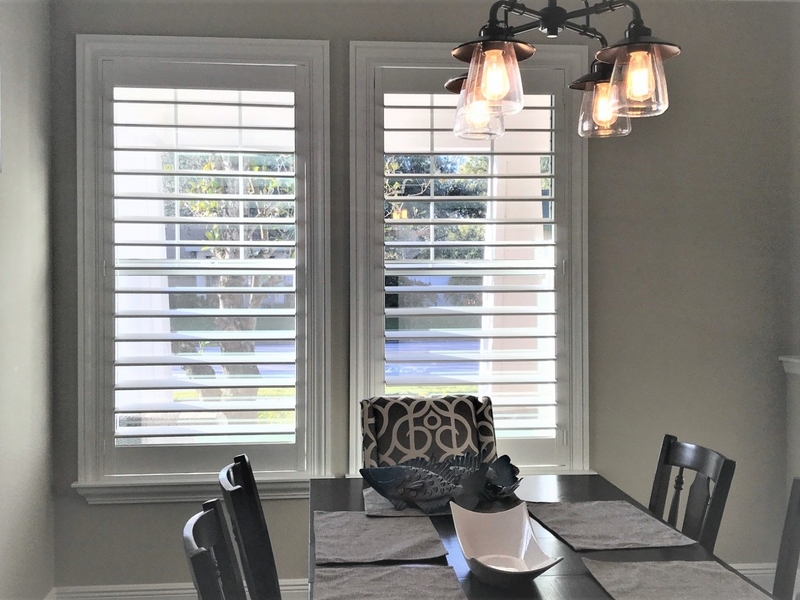 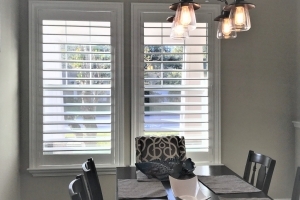 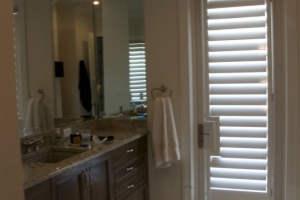 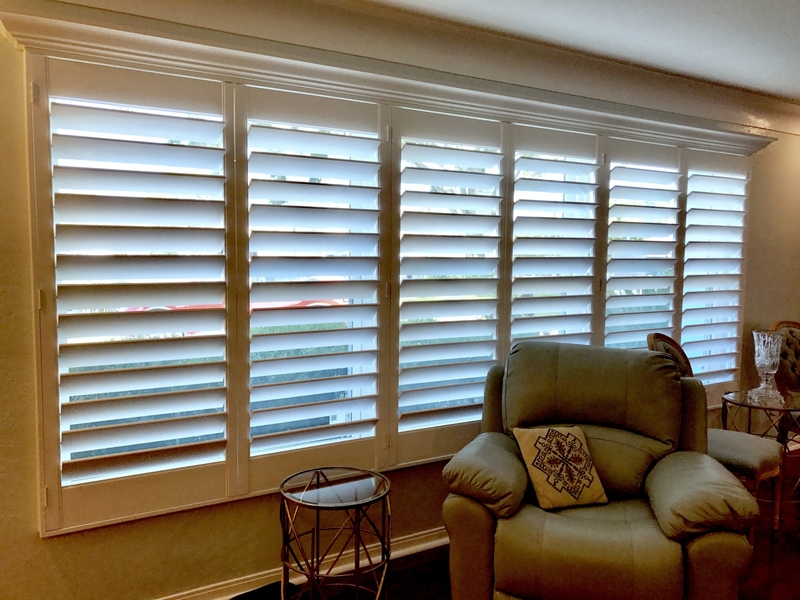 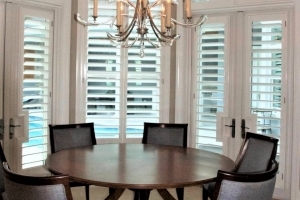 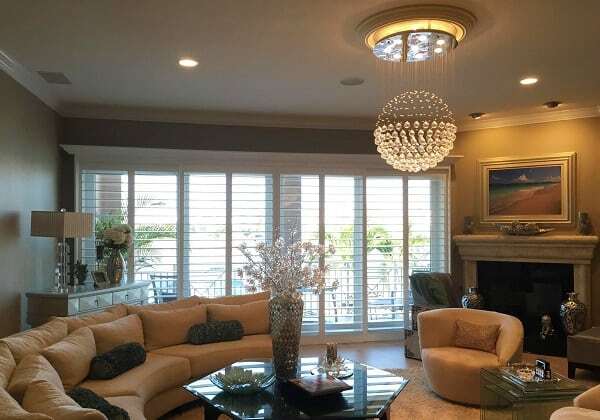 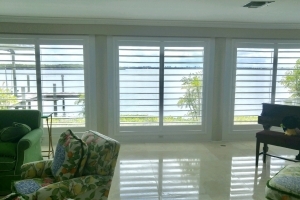 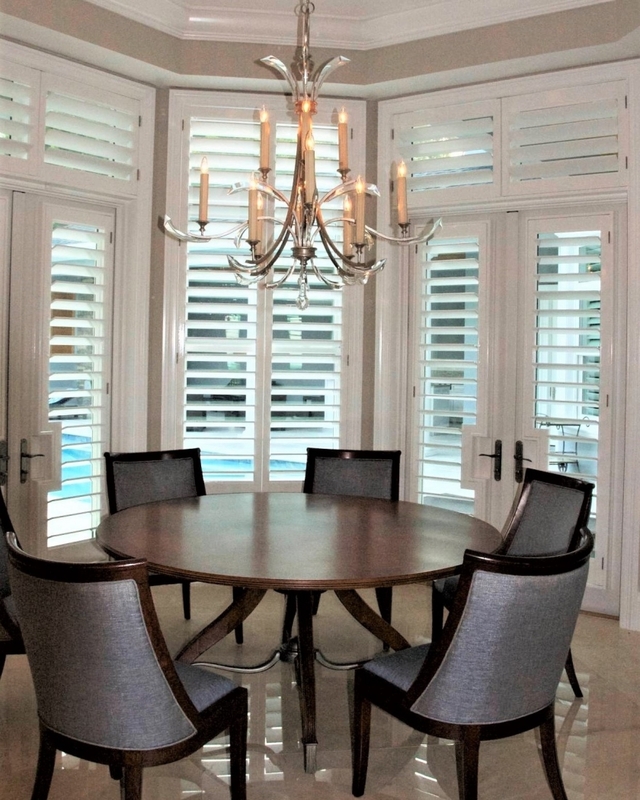 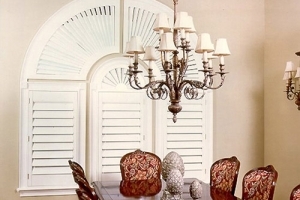 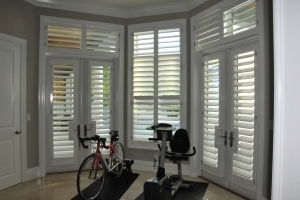 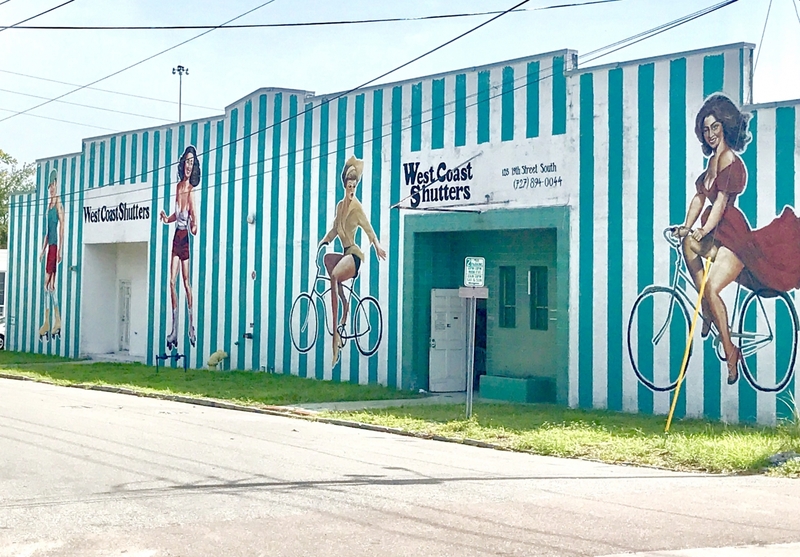 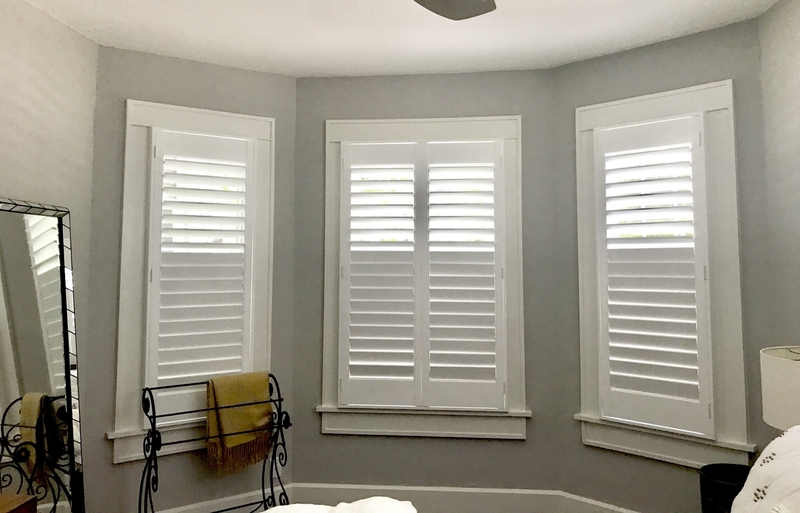 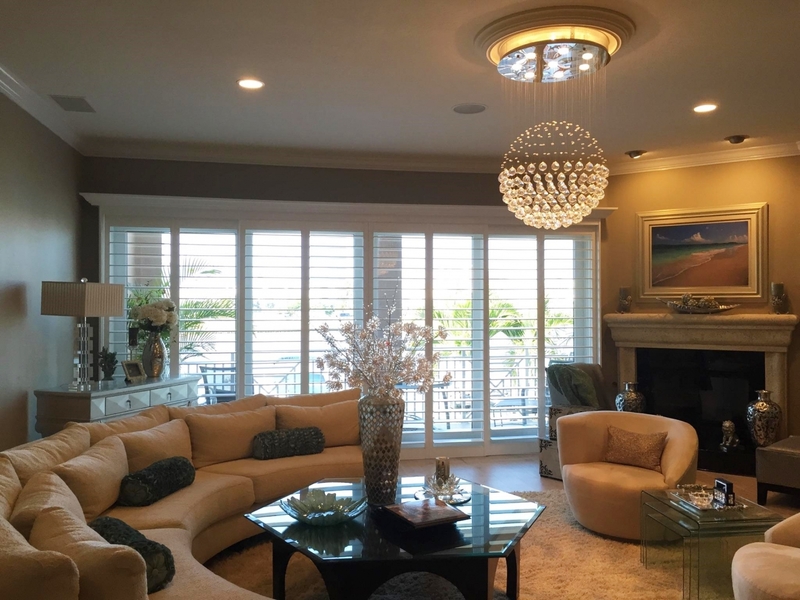 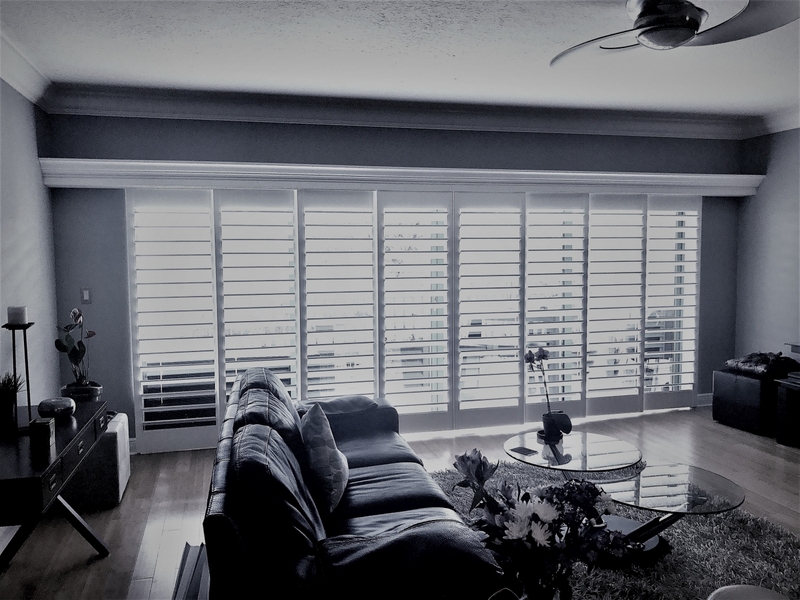 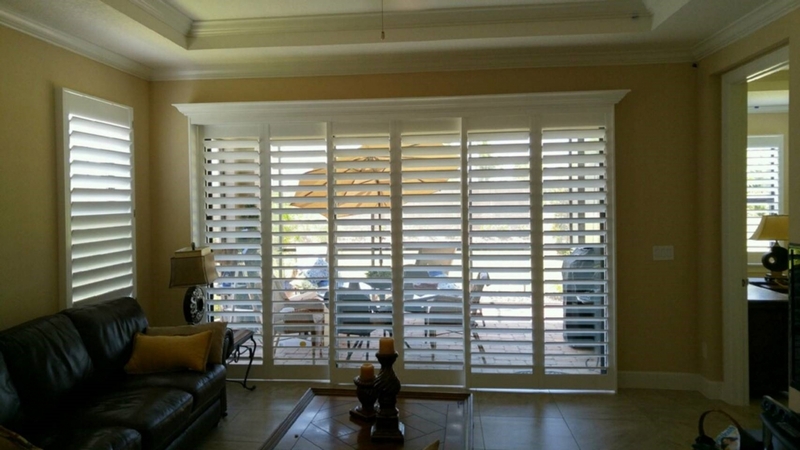 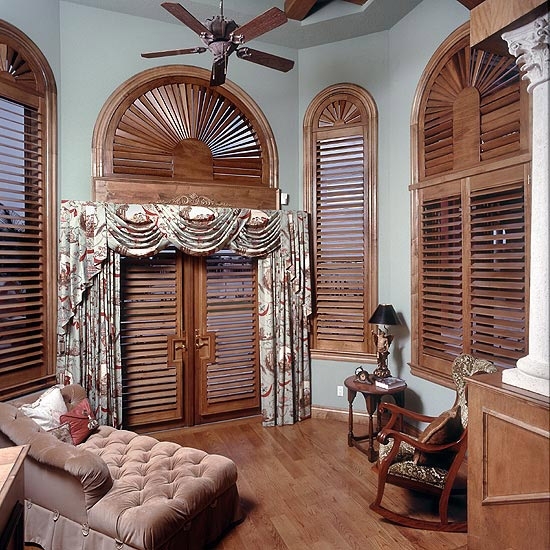 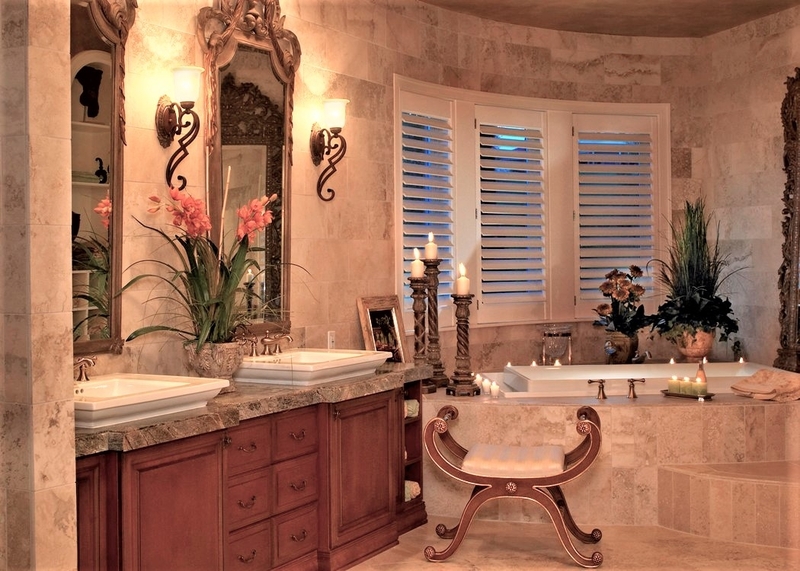 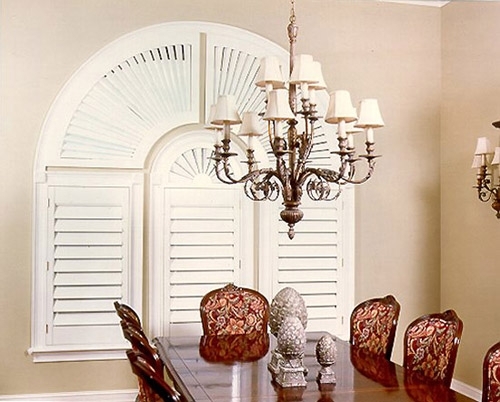 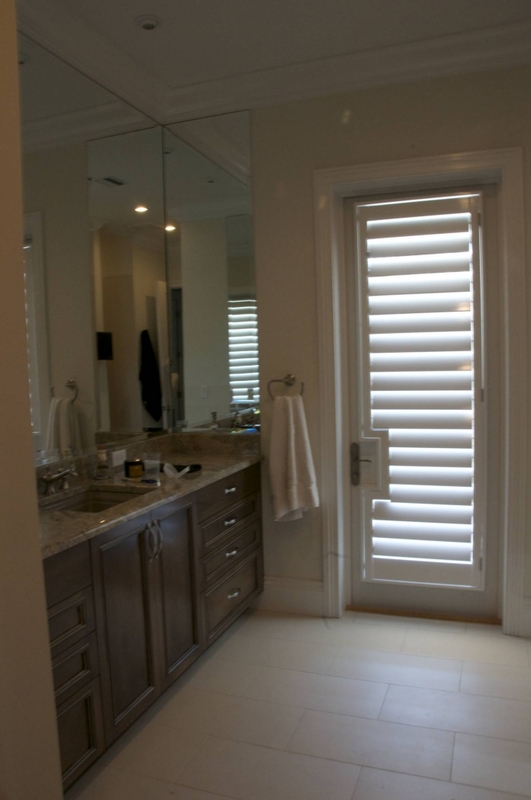 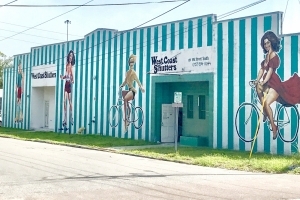 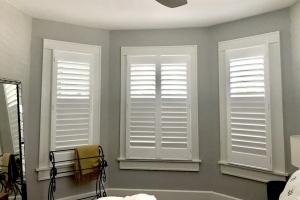 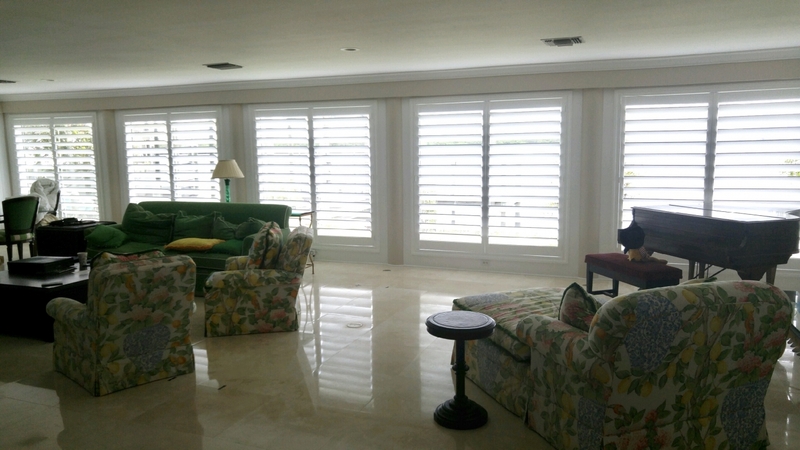 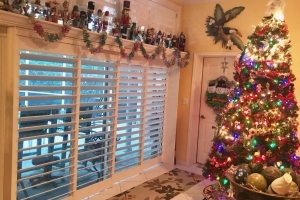 Visit the plantation shutters gallery for West Coast Shutters & Sunburst, Inc. here, offering hardwood interior shutters, custom molding, and more to St. Petersburg, Gulfport, Tierra Verde, Treasure Island, Madeira Beach, Pinellas Park, Lealman, Largo, and the greater Tampa Bay area.